Thank you for booking your local moving service online. One of our representatives may contact you if some information needed to be verified or update. 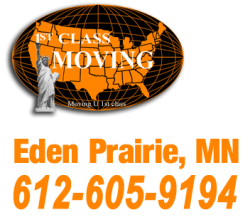 if you have more questions please call us at 612-605-9194. Please wait for final confirmation email.